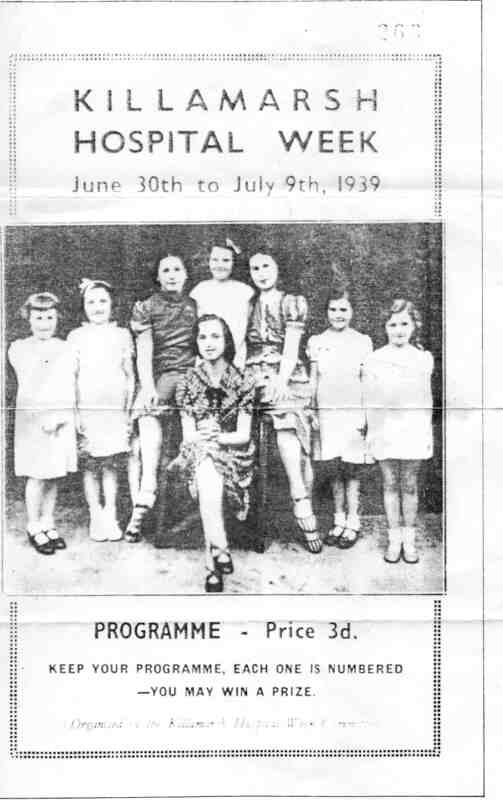 Killamarsh Hospital Week 1939. See note below. Photo courtesy of Mr N Collins. Left to right: Sylvia Hudson, Cynthia Walker, Hilda Newton, Marjorie Oates, Megan Booth, Margaret Wheelhouse, Unknown.